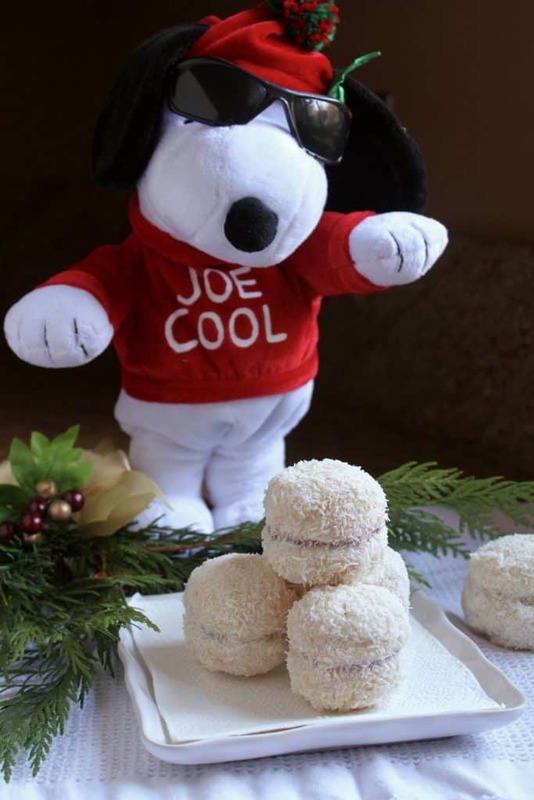 Scottish Snowballs are a classic raspberry and coconut biscuit (cookie) treat from Scotland. I grew up with them and think it’s time they made an appearance here in the US, especially for the holidays! 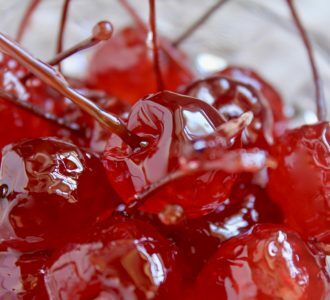 Do you remember treats you used to have as a child? I do. 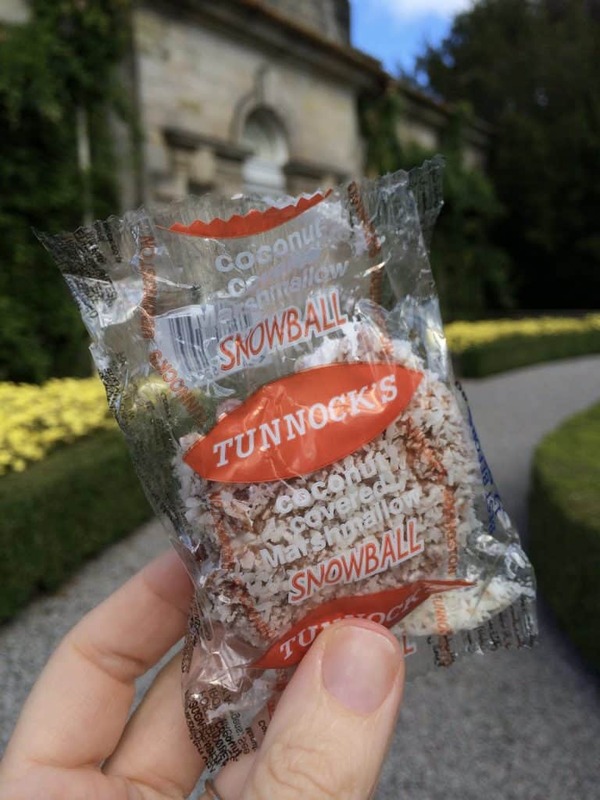 Lots of them, and these Scottish snowballs rank as one of my favorites. You may have seen my Snow Cookies which are similar. 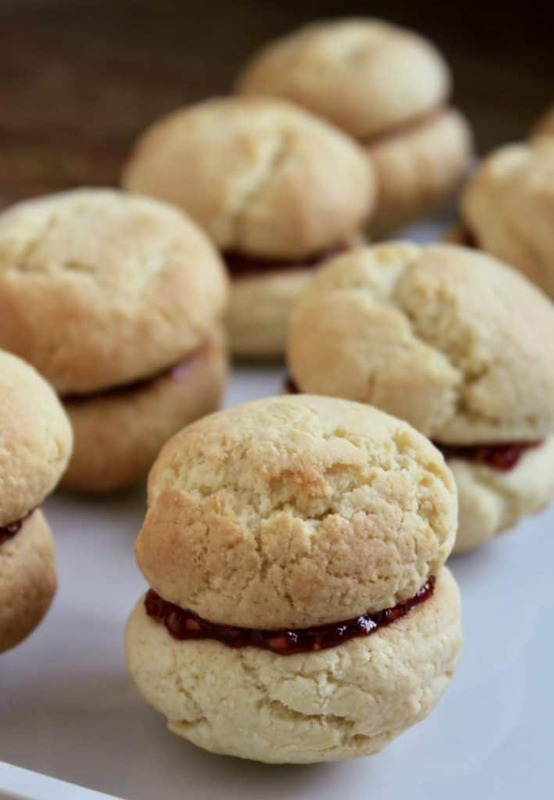 They are made with raspberry jam sandwiched biscuits, have the same icing and just a bit of coconut. 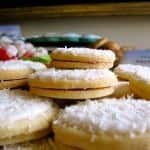 I just received a comment on the recipe yesterday from a reader named Amber who told me she won a very competitive cookie contest with my Snow Cookies! That now makes three contests that these cookies have won. 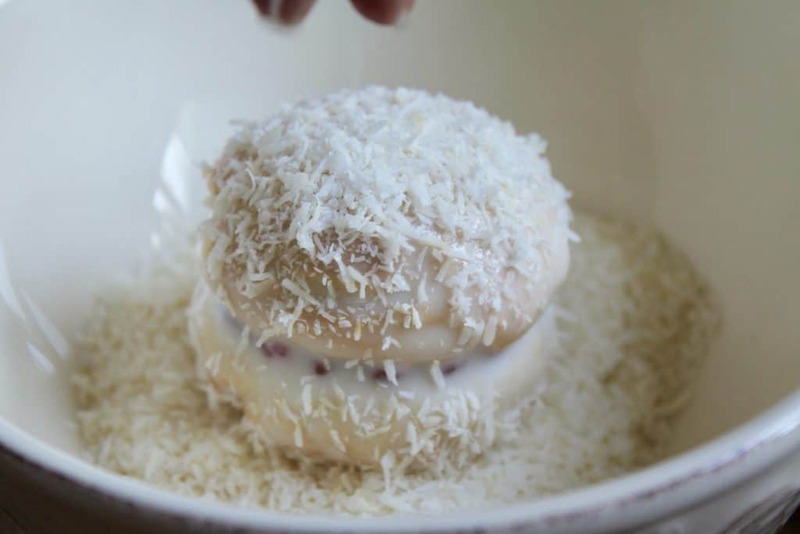 Although Scottish Snowballs are almost made the same as Snow Cookies, they’re really not as similar as you might think. 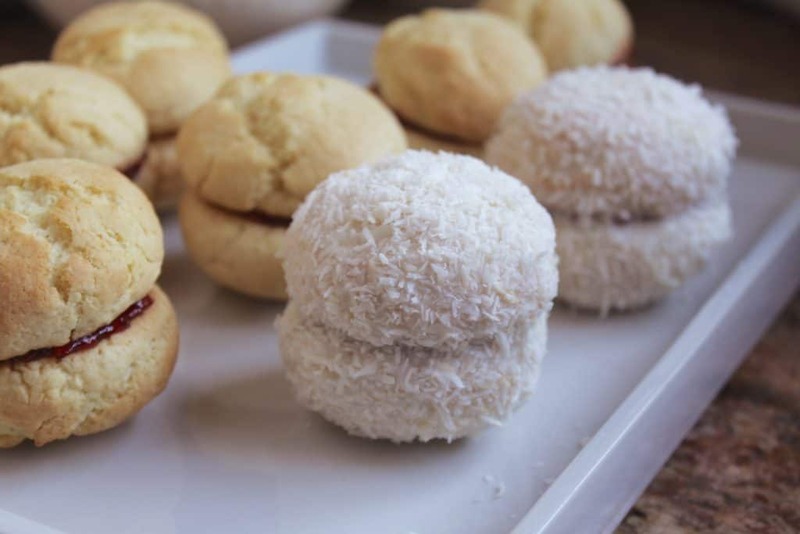 The Snowball experience is very different than its cookie cousin!They are not a hard cookie, but not soft either. You’ll just have to make both to taste the difference! They do look like snowballs, don’t you agree? Would you believe that someone just asked me today if I have the recipe for Scottish Snowballs? It’s true! 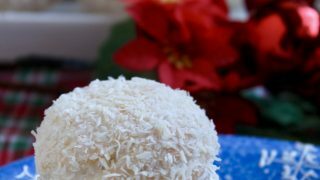 These are not to be confused with the marshmallow snowballs made by Tunnock’s, which are coated with chocolate and covered in coconut (also yummy, though)! 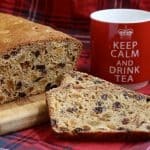 One last Scottish version of snowballs which I’d like to share with you is my friend Jill’s granny’s recipe. We have some kind of “close psychic bond” (Keeping Up Appearances fans will appreciate that description 😂) and do things like making the exact same thing at the same time! We both posted snowballs today! 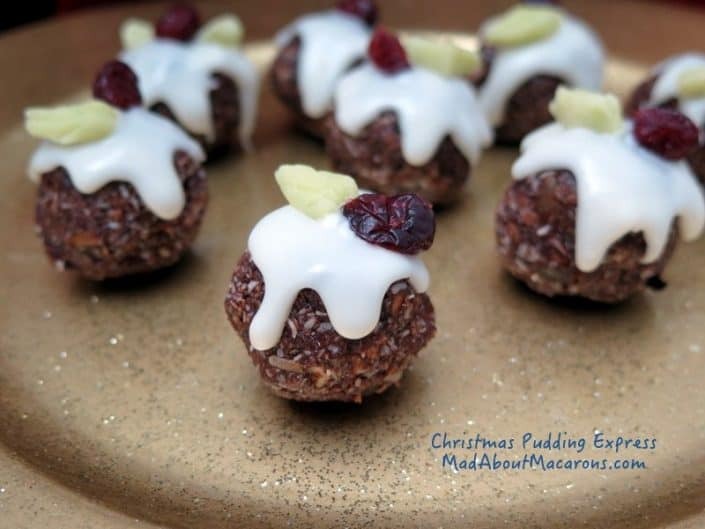 Jill’s are healthier, no bake type of holiday treat. I love how Jill decorated some of them to look like Christmas puddings! Without further ado, I present to you my favorite recipe for the Scottish Snowballs that I grew up with! Please use a scale for best results. Cream the butter and sugar with the pinch of salt. 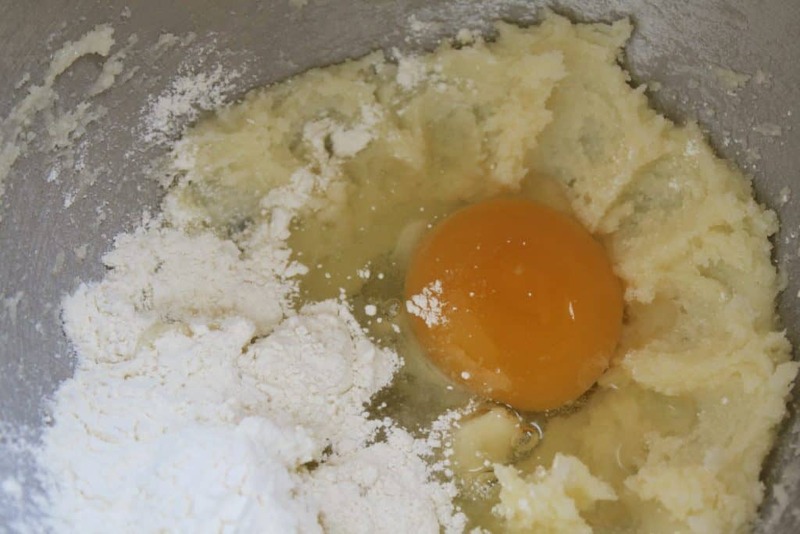 Add the egg with a little flour and mix well. Stir in the milk and add the rest of the flour. 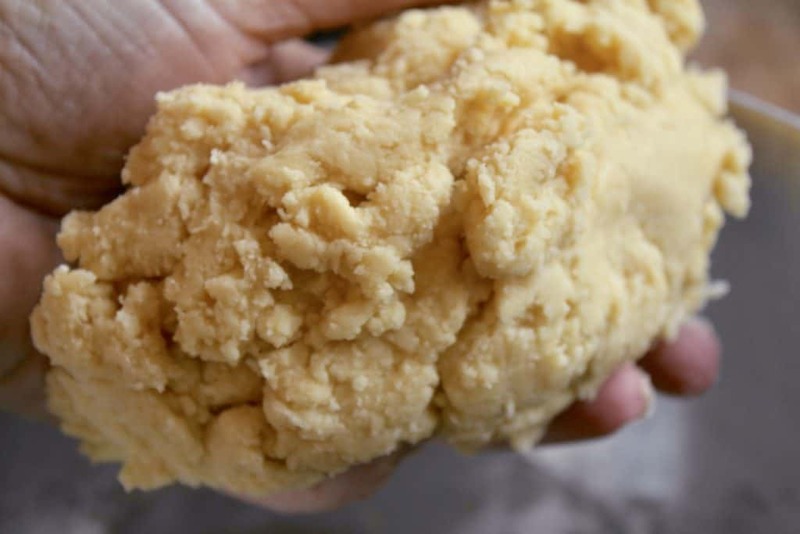 Mix to a fairly stiff dough. 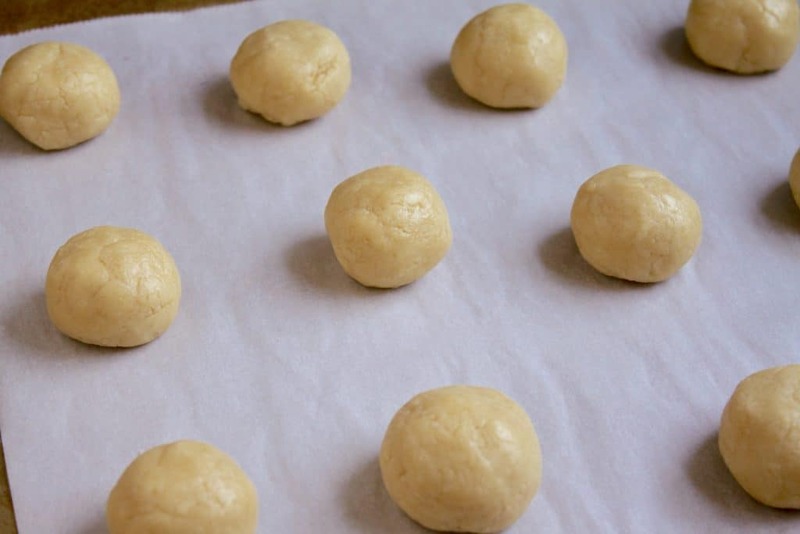 Divide into 16 equal pieces and roll into balls. Place on parchment or silicone sheet lined cookie trays, leaving a bit of space for them to grow. Press down a little. 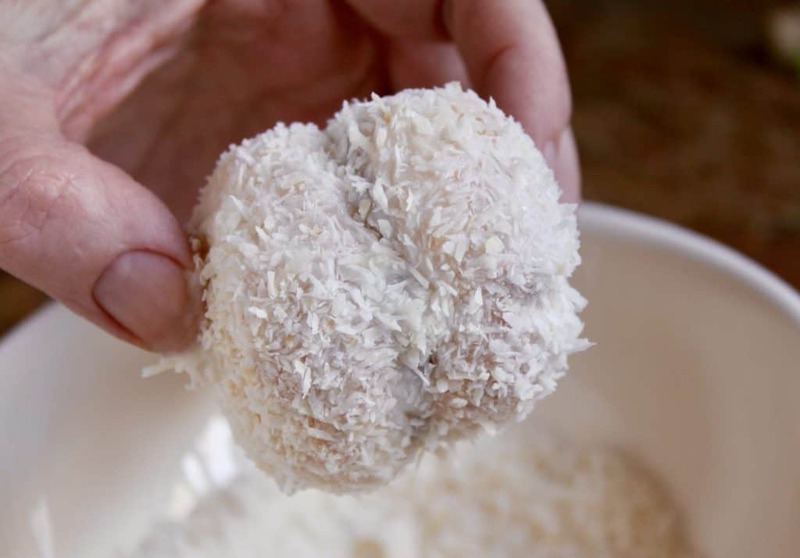 If you’d like smaller snowballs, divide into 24 pieces. Bake for 8 to 10 minutes, until very lightly golden brown. Remove from tray and allow to cool completely. 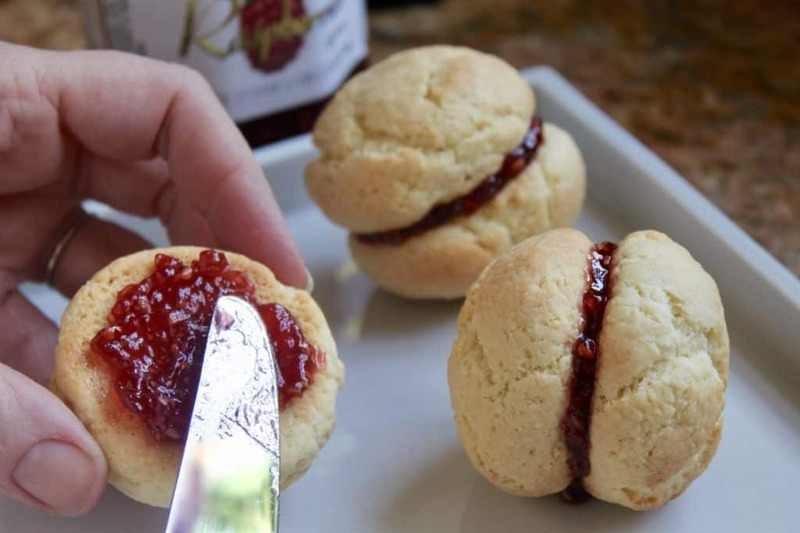 When cool, sandwich equal sized cookies together with raspberry jam. If you are able to leave them for about half an hour, do so as the jam will set making it easier to dip. Combine about 1 cup of confectioner’s (powdered) sugar with enough water or milk to make a runny glaze in which to dip the snowballs. Have a bowl of shredded coconut ready. Dip the snowballs in the glaze (it should look like this) and allow extra glaze to drip off. Next, roll in the coconut. Set aside to dry and continue to dip the remaining snowballs. These will keep for about 4 or 5 days in a tin. 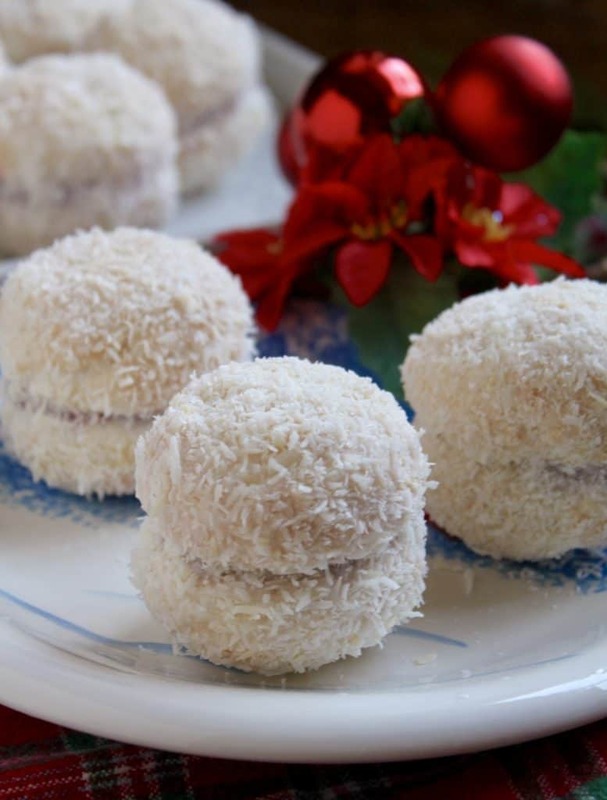 Perfect for the holidays, but obviously any other time you feel like a coconut flavored treat! 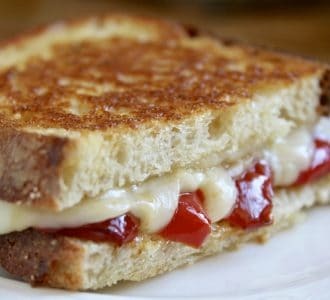 Delicious with a cup of tea! I love Snoopy, don’t you? 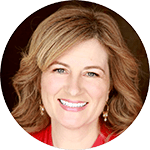 Don’t miss another recipe or travel post by signing up for my FREE subscription below! 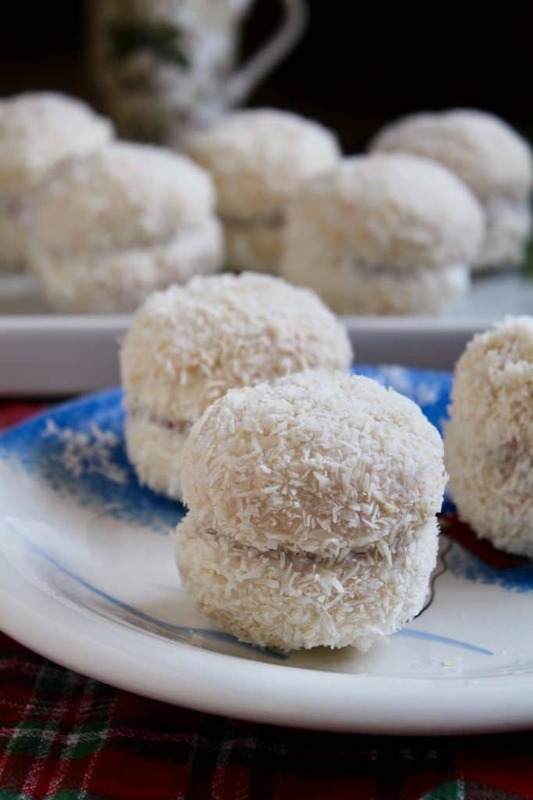 A traditional Scottish treat with that great coconut and raspberry flavor combination! Divide into 16 equal pieces and roll into balls. Place on parchment or silicone sheet lined cookie trays, leaving a bit of space for them to grow. Press down a little. Combine about 1 cup of confectioner's (powdered) sugar with enough water or milk to make a runny glaze in which to dip the snowballs. Have a bowl of shredded coconut ready. Dip the snowballs in the glaze and allow extra glaze to drip off. Next, roll in the coconut. Set aside to dry and continue to dip the remaining snowballs. 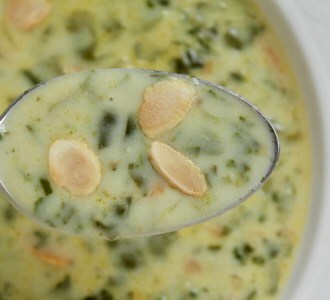 Loved this recipe….. took me right back to my childhood growing up in Scotland. Thank you. I made them as a tester for my work cookie exchange and they were delicious although they didn’t look as nice as yours. Eventhough I left my jam to set, it ran into the glace as I was dipping them and then after I dipped them in the coconut and left them to set it all pooled at the bottom of the cake. Any suggestions on a fix for this? Also, since I have to make about 80 of these I’m wondering if I can just calculate the ingredients x 4 and make 3 batches. Any idea if this would work? I appreciate any input. Hi Karen, glad you liked the recipe. I think that maybe the jam you used it too runny? Mine is very thick, so it doesn’t run. The Trader Joe’s raspberry jam works well as does Bonne Maman and McKay’s. Hopefully that fixes the jam issue. I like your idea of making them smaller. I think I will do that. I used Bonne Maman jam. I think I might try making the icing a bit thicker. Regardless, I had another “tester” with my cup of tea last night and had a little taste of heaven. Just saw your Fern Cakes recipe in my inbox today. I will most definitely be trying these also. Thank you. Good idea, Karen. I thought about that after I responded and that is another option to make the icing a bit thicker so it doesn’t run off as much. They are so nostalgic, aren’t they? Glad you’ll be trying the Fern Cakes, too! Thanks, Karen! In Scotland they’re not ‘cookies’ or ‘biscuits’…..they’re cakes. 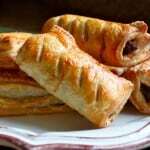 My granny used to make them for us every Sunday tea time in Glasgow. 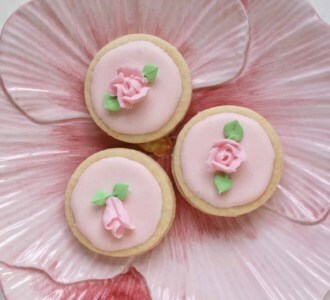 Ok, it is after Christmas, but I want to make this amazing looking cookies. I might have sworn off sweets a little too early. This recipe looks amazing. Yummy. Been wanting to try these since I saw them on your IG feed. Gotta try them some time. I hope you do, they’re incredibly yummy! I made these and they were a great hit. One of the best cookies ever. Now don’t these look yummy! 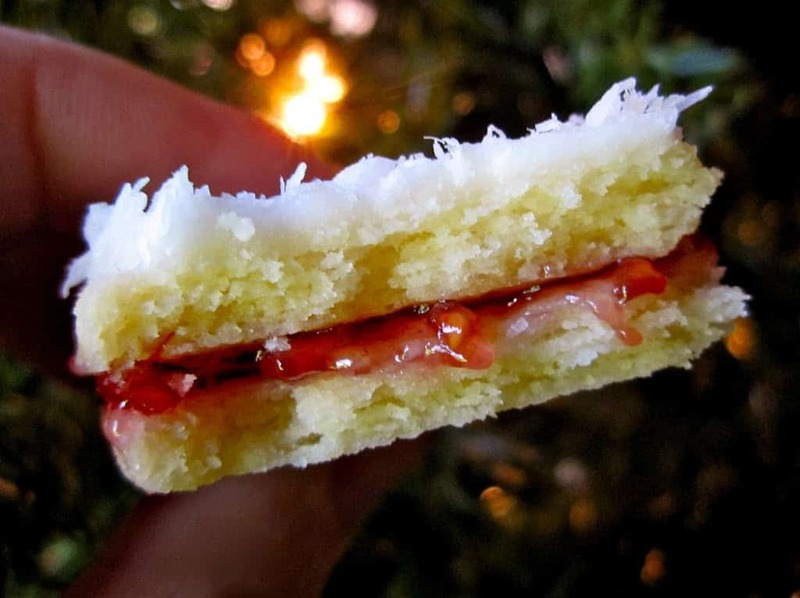 I love anything with coconut or raspberry jam, so something with both at the same time would be heavenly. Mmm… very nice idea! They look really cute these balls. just perfect for Christmas. 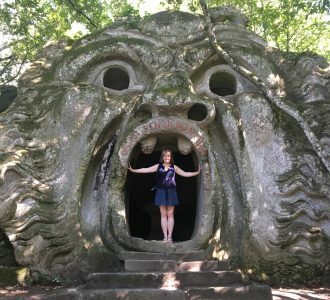 Brava Christina! Oh my goodness, Christina. We’ve done it again! 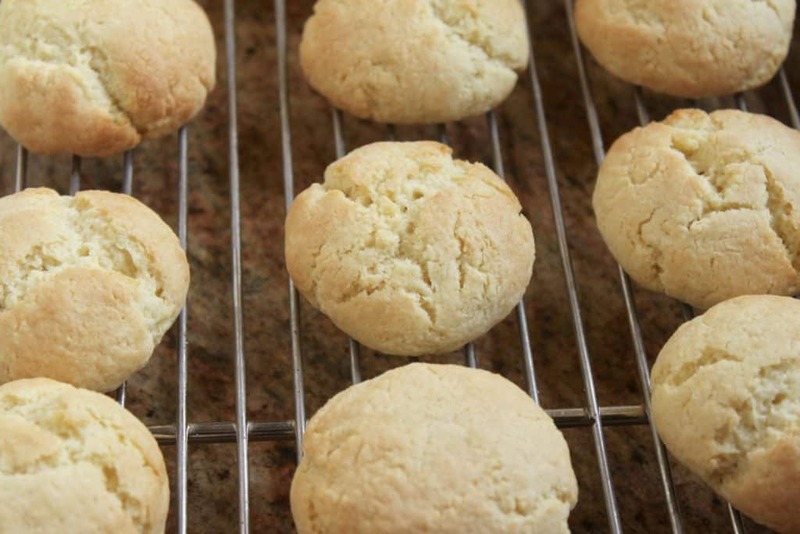 Thinking so much alike – I could see it happening, as you posted a photo of you rolling them on IG stories, just as I’d been rolling mine, albeit different from these ones but from my Granny’s recipe. 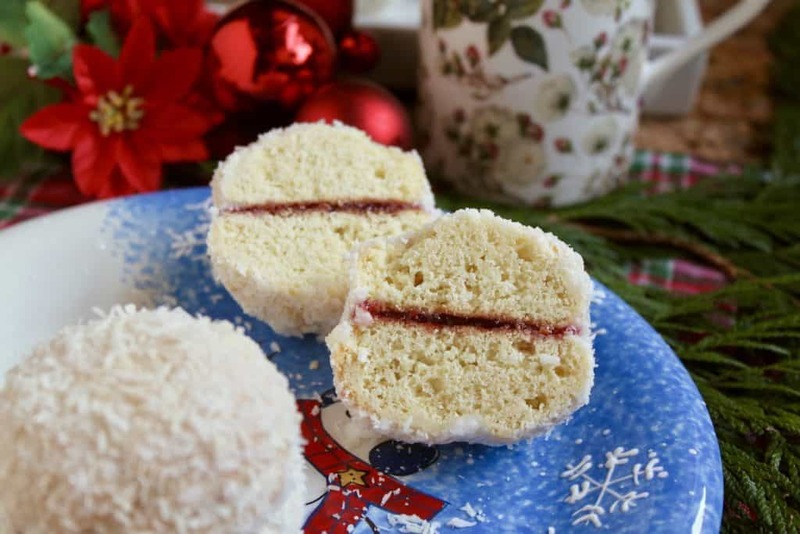 The funniest thing is that I do so much remember these sandwiched snowballs but we didn’t make these with Granny: instead we bought them from Norman the Baker, who came around the houses with his van! 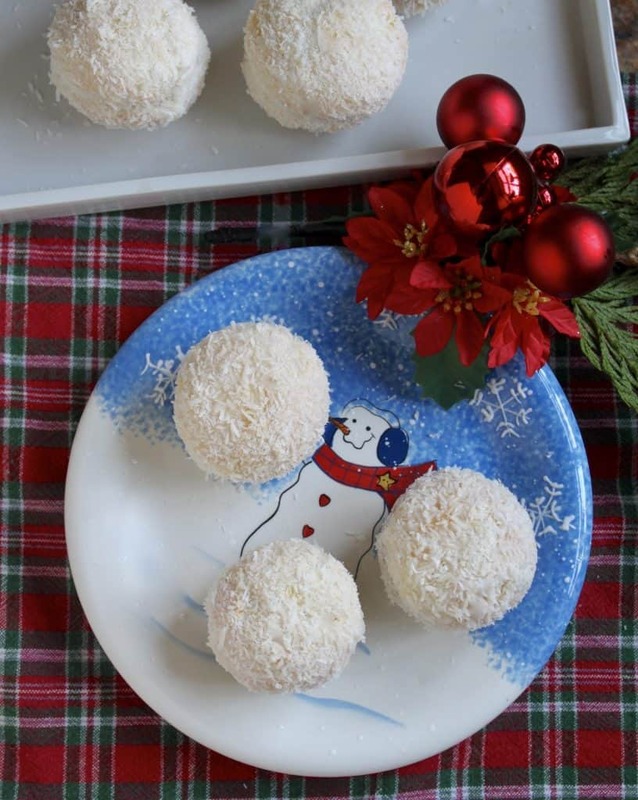 The other snowballs I remember are the no-bake kind that I’ve just posted. I should make yours for the first time – I’m sure I’ll be in tears with the memories! I know, Jill! 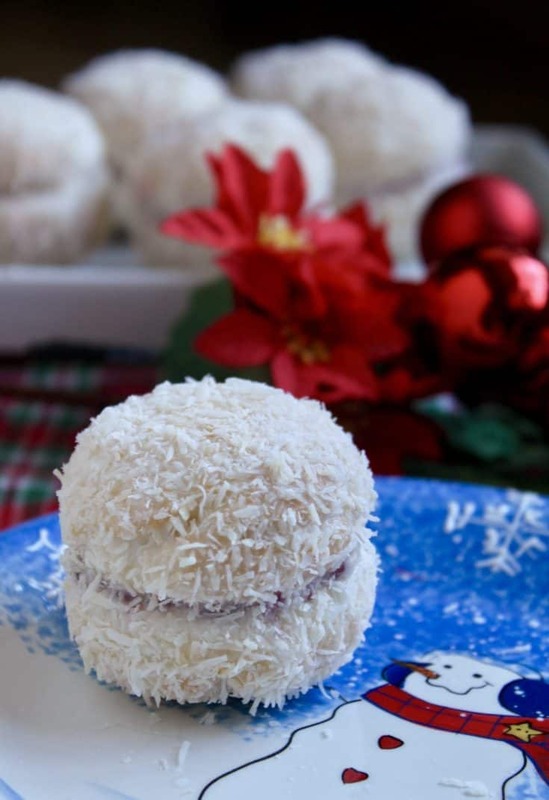 I’ve just added your Snowball recipe here–snowballs all around! :) I love that yours are actually a healthy little nibble, which is a much needed thing during the holidays! I must try them as I think Mum would especially like them. :) I bet the girls would like the old snowballs of our childhood, too! They most certainly would love those sandwich snowballs with the jam inside, Christina. It’s about time I created our memories and shared them with Julie and Lucie. 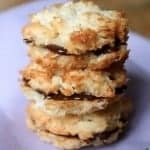 Thanks for posting this recipe – I am so looking forward to making them!